b2evolution is a free Multi-language, multi-user, multi-blog open source software, released under the GPL license and available in several languages. b2evolution is more than a blog! This medium scale CMS engine runs on virtually any web server featuring PHP and MySQL. b2evolution is an advanced weblog tool that already includes traditional blog software features, advanced skinning and multiple blogs, as well as standalone pages, configurable menus, detailed user and group permission. 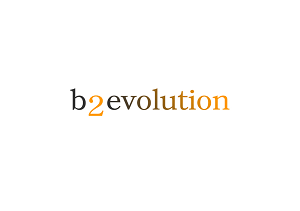 B2Evolution is a one stop solution for all of your website needs. You can set multiple blogs, new web pages, developing photo galleries and create manuals online. B2Evoluiton has multiple features for blogging. 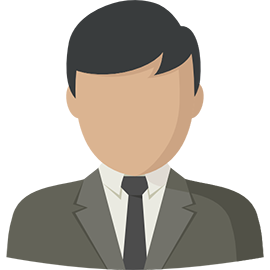 You can take control over scams and easily arrange threads easily. We can enable you to get multiple login option without using any external plugin. Plus, it include group permissions, customizable menus, impartial pages and much more. Marwal Infotech can help you in the development of your website and can provide you new and exciting themes that could be easily arranged by time and date.